The NX1 460 Cup Face Titanium driver is the maximum USGA legal size which provides an unbelievably high moment of inertia (MOI). This creates a huge sweet spot for maximum forgiveness and distance on off-center hits. 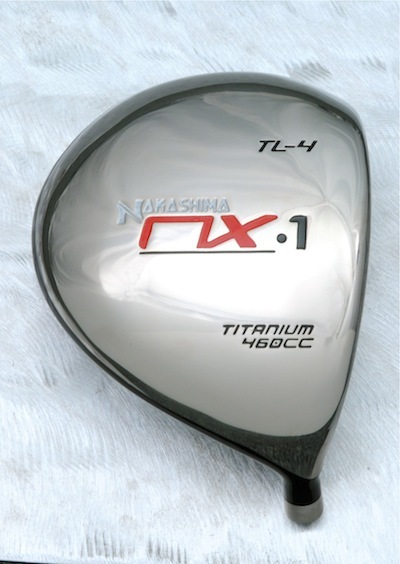 Make an appointment to get custom fit for a Nakashima NX1 460 Driver at a Certified Nakashima Golf Studio near you! All Lofts of the NX1 460 Driver conform with U.S.G.A. Rules.